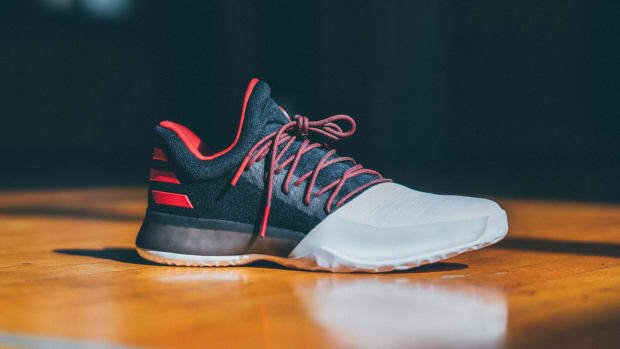 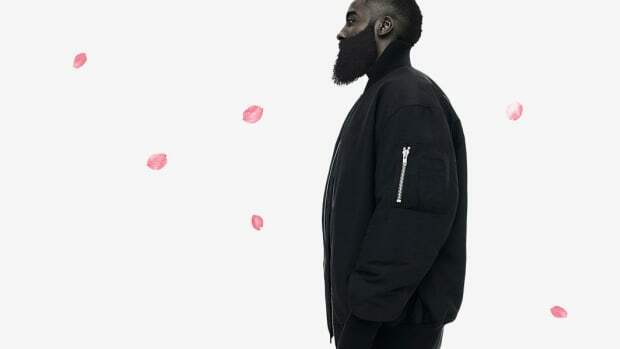 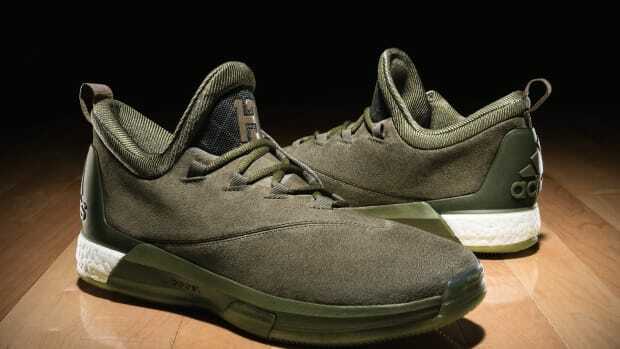 adidas is set to launch the Harden LS, a lifestyle iteration of the Harden Vol. 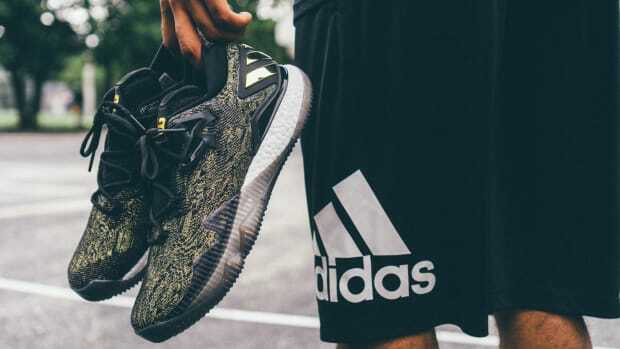 1 that steps off the hardwood to embrace the athlete&apos;s alter ego -- an unfiltered persona directly influenced by the culture of his LA upbringing. 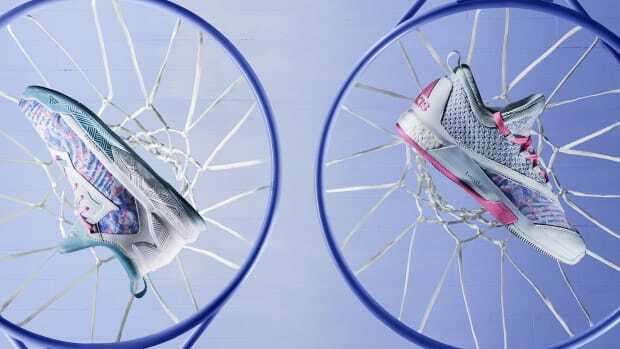 Appointed with a multi-color Primeknit upper, full-length BOOST and an uncaged toe box, the Harden LS will drop in four distinct colorways: the triple-white "LA Life," burgundy and candy orange "Fast Life," black and white "Night Life" (with glow in the dark elements), and pink "Sweet Life." 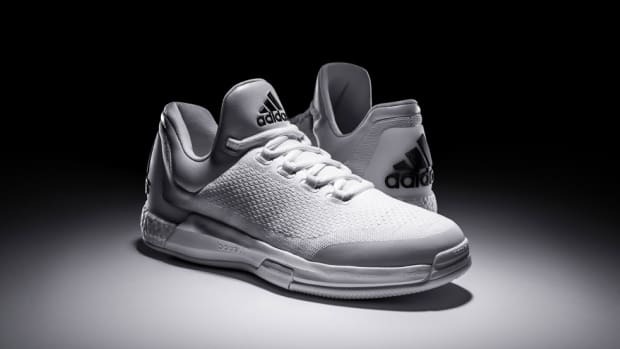 The kicks will be available through adidas.com, footlocker.com and select Foot Locker stores. 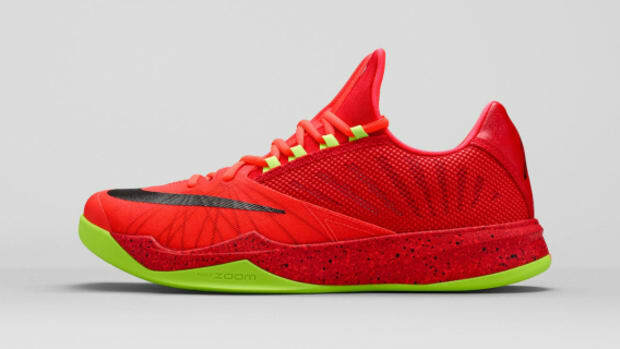 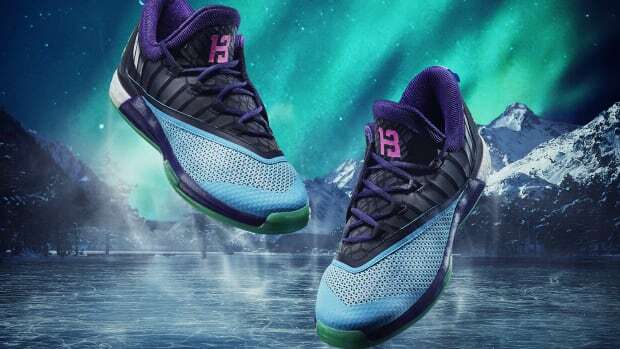 Fans can follow James at Instagram and Twitter to discover the launch dates of each colorway. 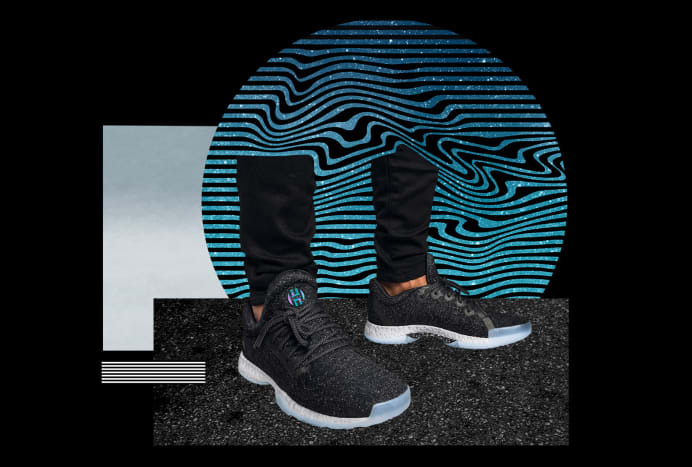 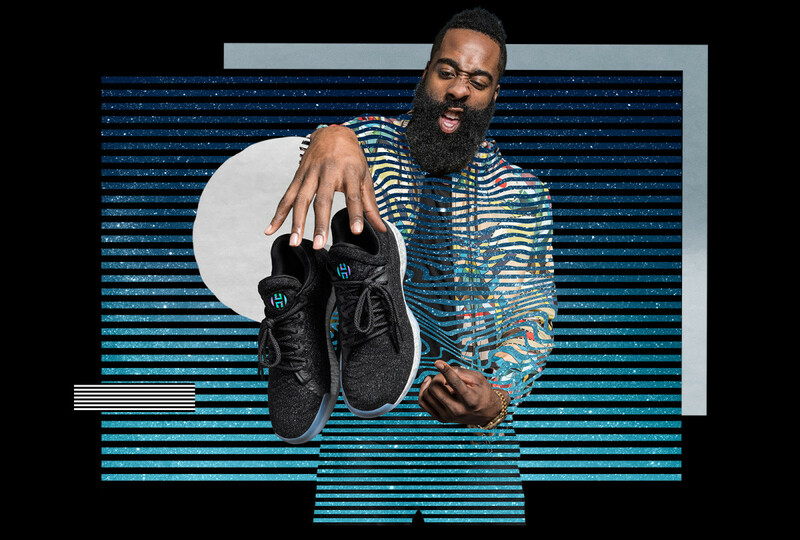 adidas Harden LS "Night Life"